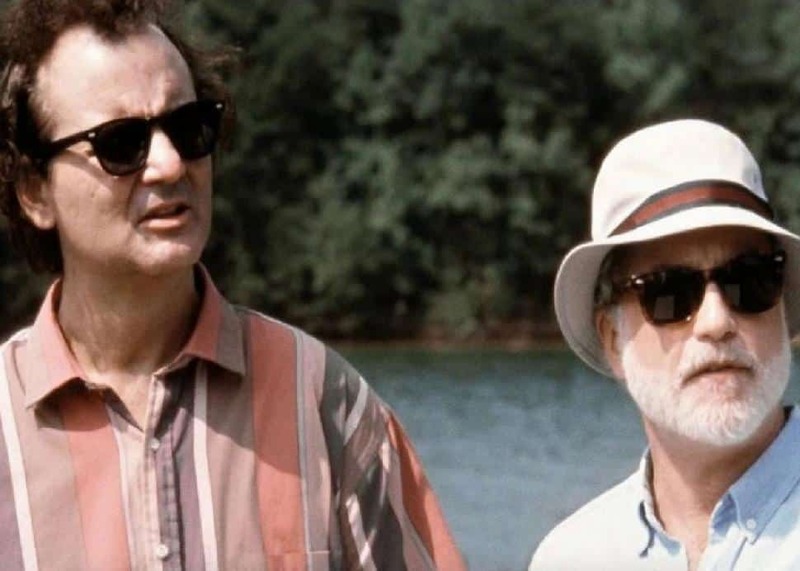 IMDBBill Murray has seldom been better deployed than in director Frank Oz’s 1991 comedy about an obsessive-compulsive oddball who follows his therapist, Dr. Leo Marvin (Richard Dreyfuss), on vacation. Bob’s arrival is an unexpected delight for Leo’s family and a sanity-shattering nightmare for Leo. 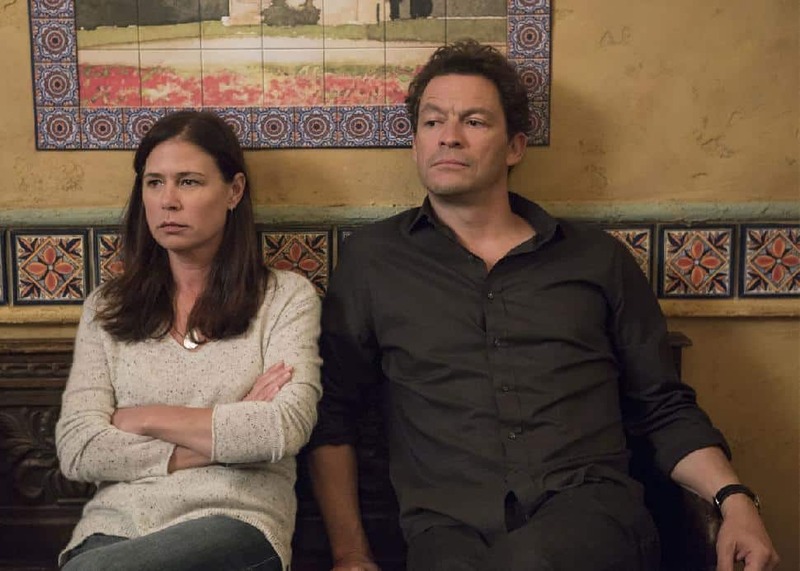 ShowtimeIn this fourth season, the main cast (as played by Ruth Wilson, Dominic West, Joshua Jackson and Maura Tierney) have all but parted ways, each moving on to new relationships and finally poised to put the past behind them. But given all of the recent bloodshed, that might be easier said than done. Joining the ensemble this season are Sanaa Lathan (Shots Fired) as Jenelle, the principal of the school where Noah (West) now teaches; Ramón Rodriguez (Iron Fist) as Alison’s new love interest, Ben; Phoebe Tonkin (The Originals); Amy Irving (Alias); Russell Hornsby (Grimm); Tim Matheson (The Good Fight) and Dina Meyer (Starship Troopers). 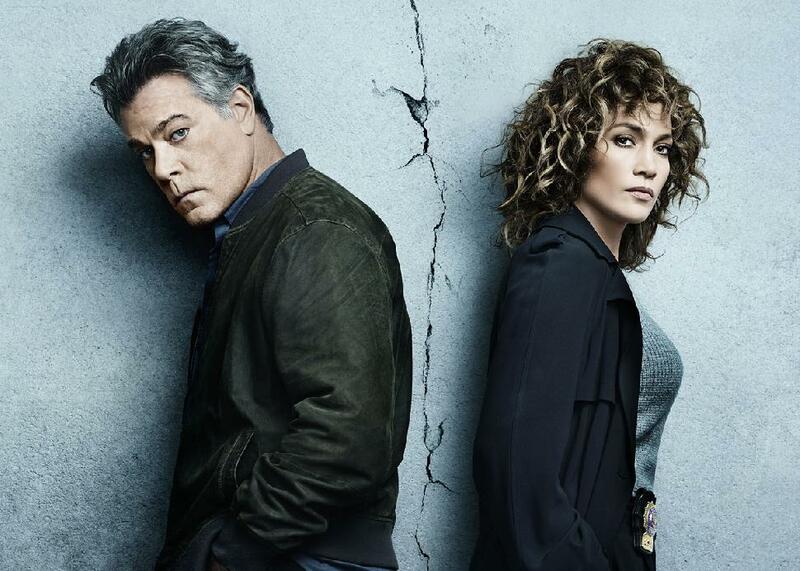 NBCWalls start closing in on New York detective Harlee Santos (Jennifer Lopez) in the third and final season of the dark cop drama. Not only may the death toll of the single mother, who steps outside the lines to protect her family at work and at home, have caught up with her – the number of casualties may even increase by two after that second-season cliffhanger. Having survived her ordeal, Harlee is finally ready to testify against her colleagues and identify criminal corruption in the NYPD. ABCThe team that built the Bachelor-verse is hoping to capture lightning in a bottle for the second time, with a whole new twist on the dating concept. 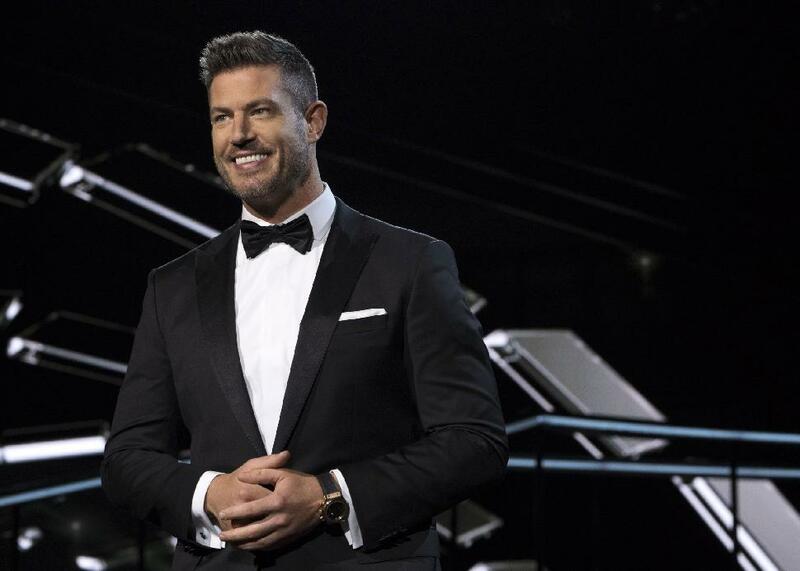 Hosted by former Bachelor and NFL quarterback Jesse Palmer, each episode of the 10-episode series features a different group of contestants trying to win over the same mystery suitor (or suitress) across four rounds of “pageant-style competition.” That includes a talent show, a Q&A with the mystery man/woman and his or her family and of course the ever-essential “beachwear” round. GracenoteLondon is calling James Corden back. 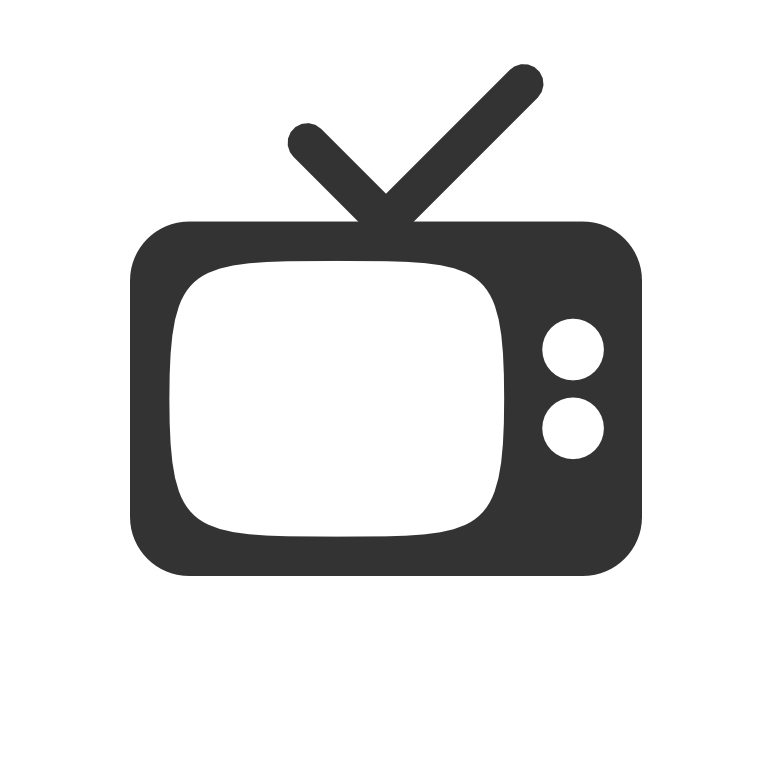 The comedian, actor and talk-show host presented programs from his native city a year ago, and he’s doing that again as CBS’s The Late Late Show makes England its base Monday through Thursday, June 18th to 21st. 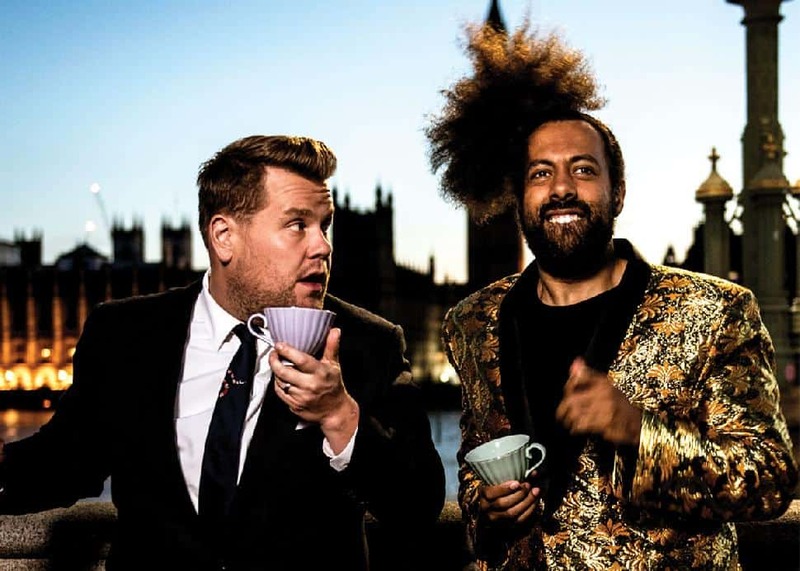 Accompanied by his bandleader Reggie Watts, Corden will offer four shows from Central Hall Westminster, again in cooperation with the British network Sky. Cher, Foo Fighters, Orlando Bloom and Niall Horan are among guests scheduled. SyFyBeautifully unhinged and spectacularly crafted. 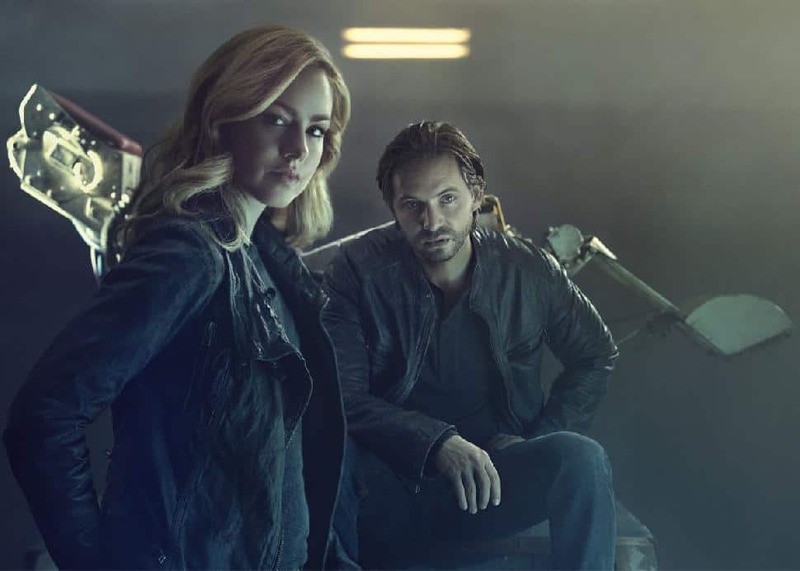 That’s the best way to describe what showrunner and executive producer Terry Matalas has done with his series 12 Monkeys, which premieres its fourth and final season this week. The series, based on Terry Gilliam’s cult-classic 1995 film of the same name, follows a post-apocalyptic time traveller who’s attempting to find the source of a deliberately released plague that wipes out humanity. But the beauty of the final season is that the series was always meant to have a four-season run. There are things from past seasons that are part of the finale. Things that were planned all along. “You’ll say, ‘My God, they were telling us all along what was going to happen,” says Matalas. 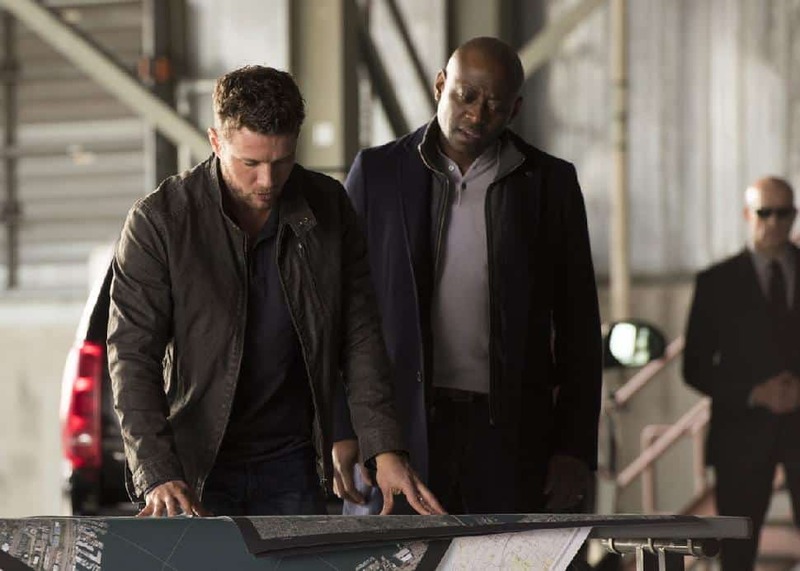 BravoThe world is closing in on grizzled marksman Bob Lee Swagger (Ryan Phillippe) when this action series returns for season three. Now that star Phillippe’s leg has healed from a break suffered during filming last year, the delayed season picks back up with 13 new episodes. This year’s round of black-ops shenanigans will involve a new nemesis with a personal grudge against our hero, as the story shifts to follow the events of Black Light, the second book in author Stephen Hunter’s popular Swagger series. 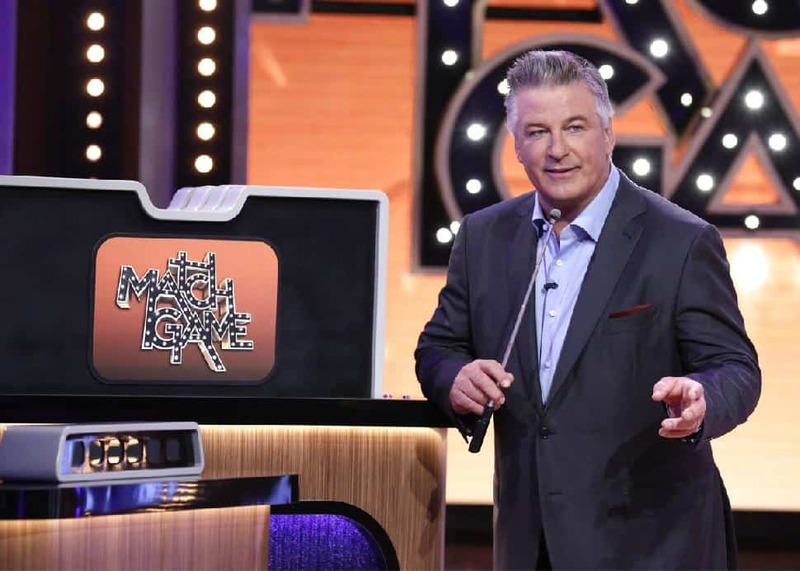 ABCConsidering that Match Game first launched in 1962, the game show has demonstrated extraordinary longevity, evident in the fact that the Alec Baldwin-hosted revival is kicking off its third season. For Baldwin’s third season, the former 30 Rock star will be welcoming such celebrity guest stars as Laverne Cox, David Arquette, Christina Ricci, Ellie Kemper and James Van Der Beek. 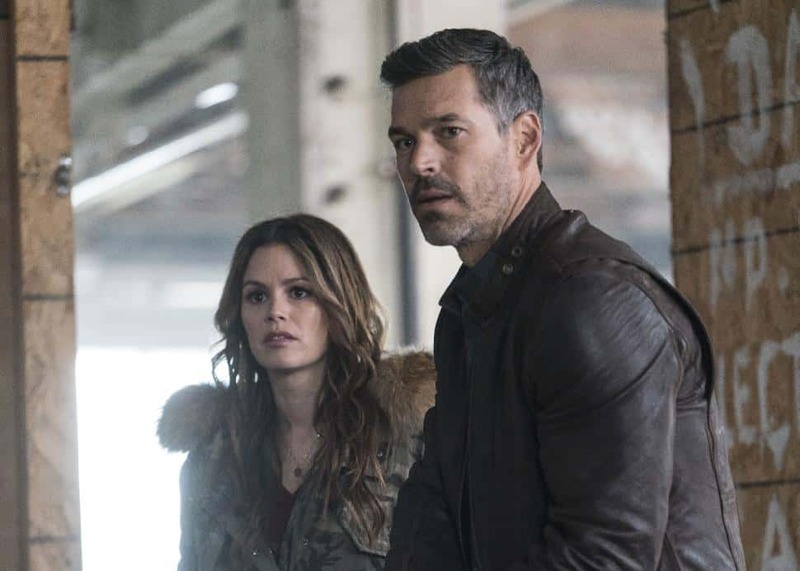 ABCIn this new series from the creators of Castle, Rachel Bilson (The OC) stars as a disgraced actress best known for playing a TV cop until a massive meltdown sends her to rehab and craters her career. She winds up working with a private eye (Eddie Cibrian) who realizes her acting skills can help him solve crimes. 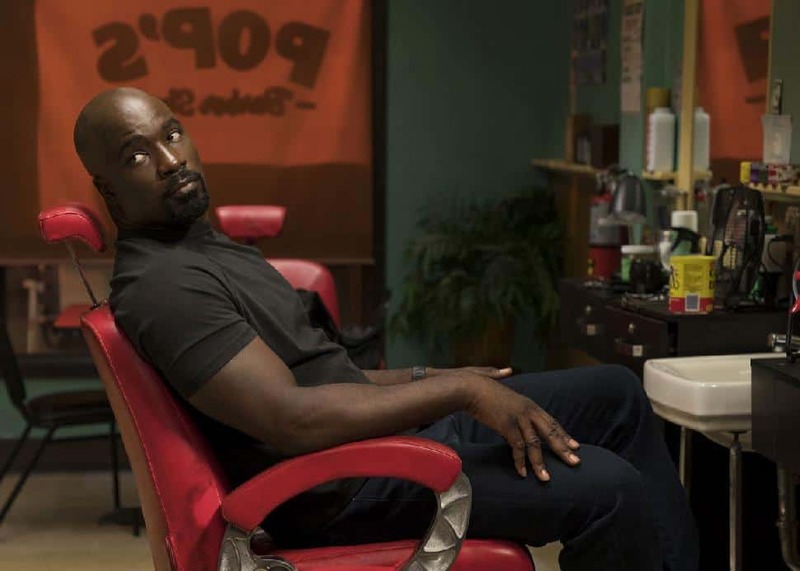 NetflixMonths have passed now since vigilantes Luke Cage (Mike Colter), Jessica Jones (Krysten Ritter), Daredevil (Charlie Cox) and Iron Fist (Finn Jones) saved New York from The Hand and Cage has settled into his new “above the radar” superhero identity, with fans tracking his every move via the Harlem Hero’s app. The bulletproof, super strong Defender now struggles with the “hubris” that accompanies newfound fame, before he’s laid low by the new Big Bad in town, Bushmaster (Mustafa Shakir). This enemy will also force him to consider putting up with his former arch nemesis to combat the new threat.